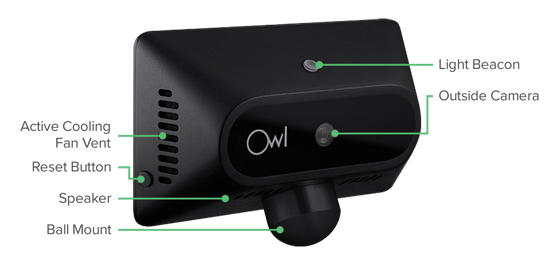 The Owl be the best dash cam in existence—when it fills out its feature set. 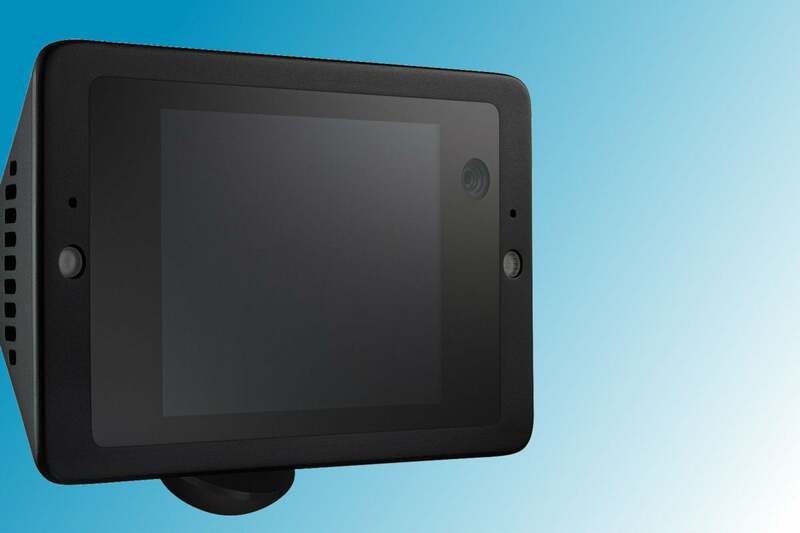 Its near-real-time LTE uploads video of incidents or break-ins are an industry first, and the design is clever and innovative. But the ongoing cost of LTE makes it pricey to operate, and it’s currently missing key features: Android support, low-light HDR, and GPS watermarking. 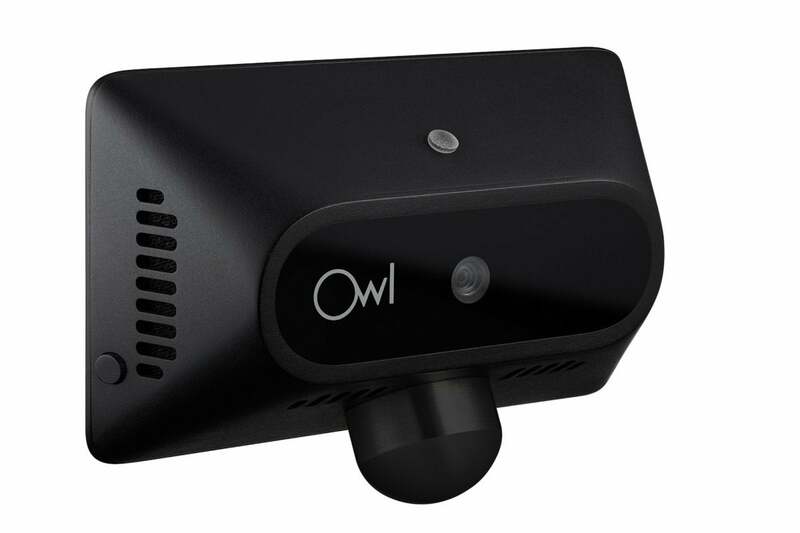 Owl’s Car Cam is ground-breaking and uniquely capable, and it sports a wonderfully slick design that cherry-picks the best bits from the competition—and adds some soon-to-be-copied tricks of its own. 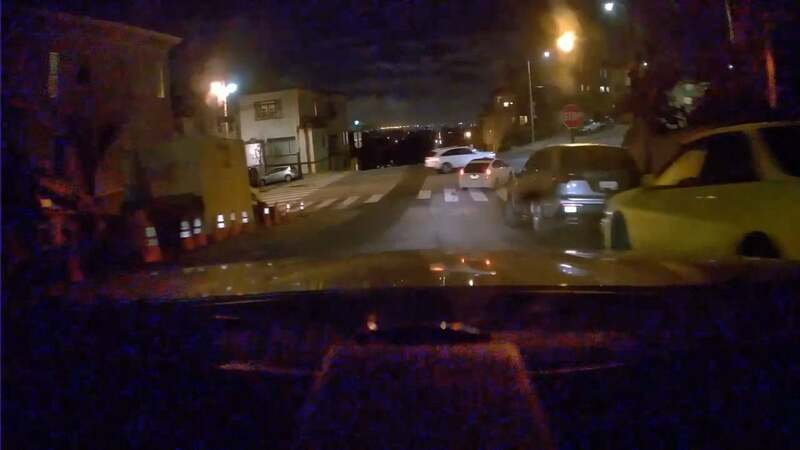 But at $349, it’s also one of the most expensive dash cams I’ve ever tested, and it has some caveats. 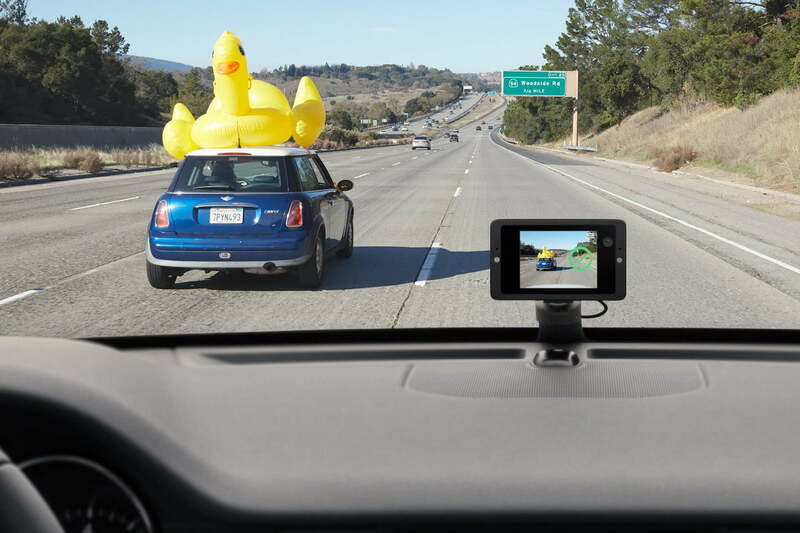 It currently depends upon the iPhone (6 or greater, iOS 11), as well as, to some extent, proximity to your vehicle. 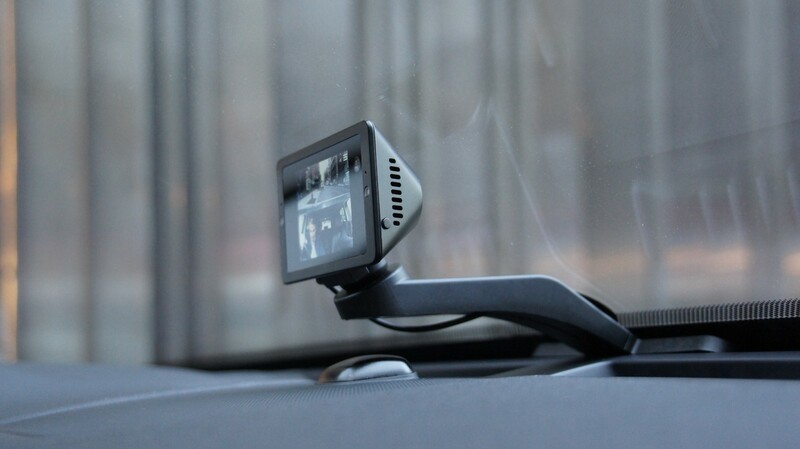 It’s also currently missing some key features that other, less expensive dash cams we’ve reviewed already have. Update 8/14/2018: Owl has released an Android app, removing one of our original complaints. 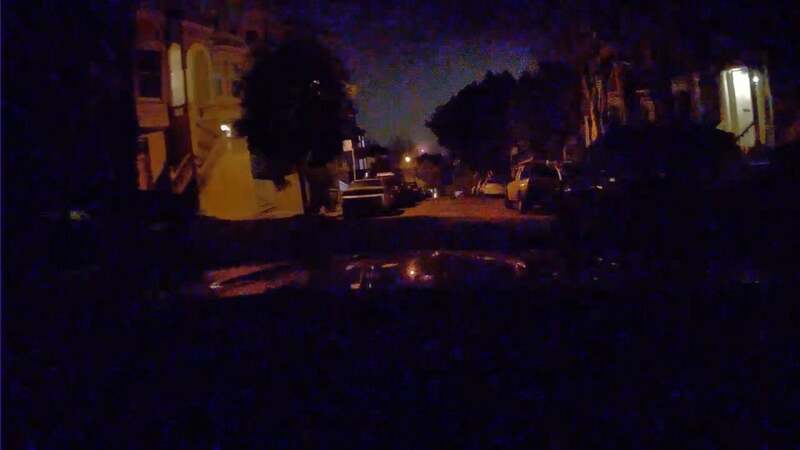 Low-light video is also said to be improved. When we receive another review unit, we will amend this review accordingly. 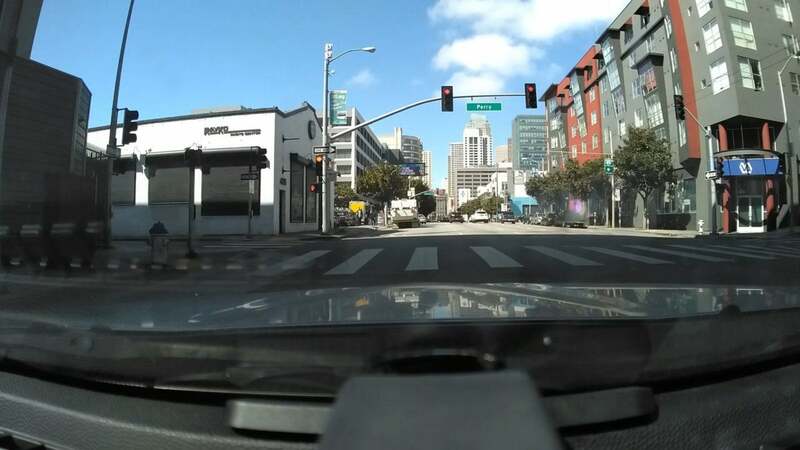 Because of the camera’s rather low position, it intrudes more into your field of view than a camera that’s hidden behind your review mirror would, but it’s low enough and small enough that driver distraction shouldn’t be an issue. I soon forgot it was there, as it didn’t block my view to any degree that would test the “not obstructing” criteria here in California. 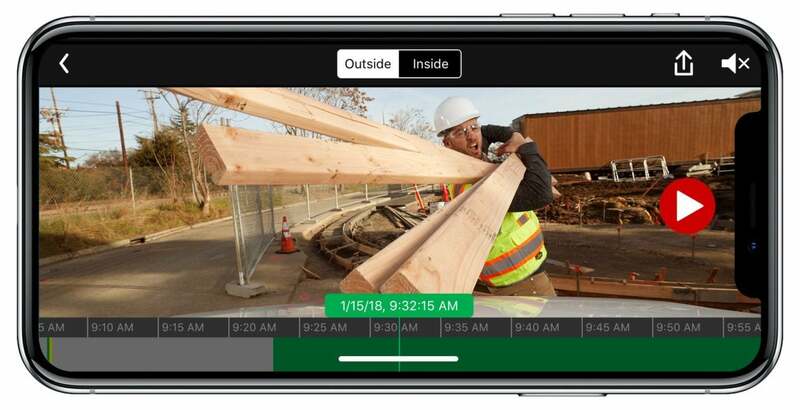 When in “guard” mode (while parked and unattended), resolution remains the same though it drops to a data-saving 480p for the Live view that you can access from your phone app. Yes, as I said up top, you can take a look from just about anywhere at what’s going on in and about your car. 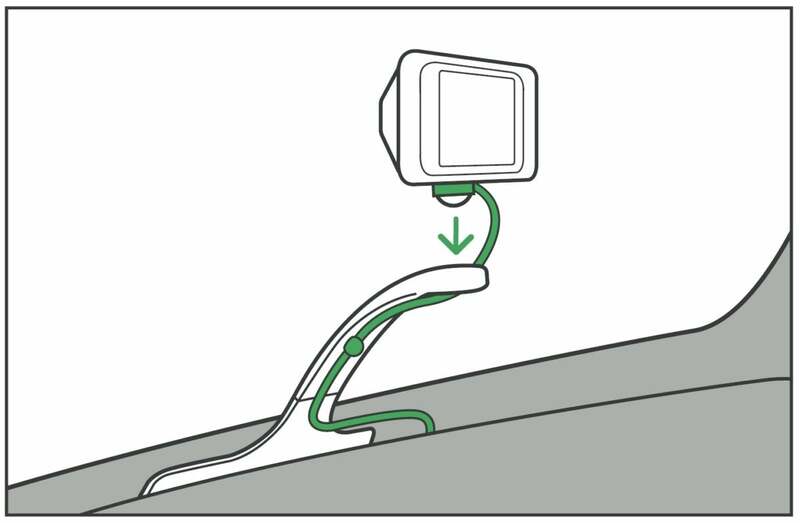 The unit will automatically shut off after 24 hours, or when it senses a drop in the battery of about 5%. The 24-hour shutoff is a bit of an issue for me, as I often leave my car parked here in San Francisco on the street unattended for a good deal longer than that. I wish it were longer, but it’s better than a dead battery. Alas, the LTE upload feature isn’t cheap. While your initial $349 investment includes one year of uploads to Owl’s video service, subsequently they’ll cost you $99 a year, or $10 per month. You can use the Owl without the service by simply uploading video to your phone, but the incident uploads are the main attraction. If you think of it as adding a cheap additional line to your existing cell service, you’ll feel better.